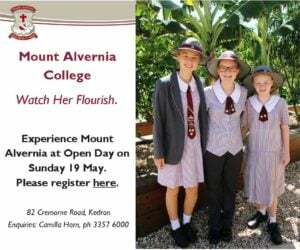 Mt Maria College Petrie is a co-educational Catholic school in the Moreton Bay Region, north of Brisbane. 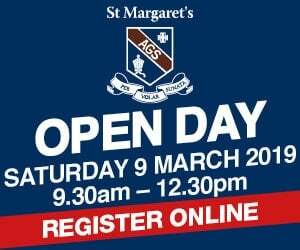 Catering for Years 7-12, the College is a small school that offers individual attention in small classes. 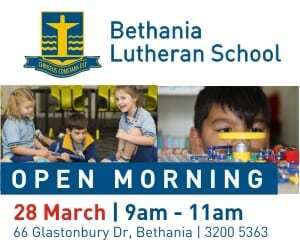 The facilities include a new hospitality learning centre with state-of-the-art kitchen, sophisticated science lab and industrial design and technology building. There’s also a new Year 7 multi-purpose centre with general classrooms for core subjects. The centre is modern, light, bright and breezy and provides a transition space for students to get used to secondary school life. The College also has a Careers and Resource Centre with a library. The school doesn’t do OP, but rather focuses on vocational education and helping students follow different pathways. Students undertake TAFE or certificate courses while still at school, leading on to further education or university. The school grounds include treed and open spaces. 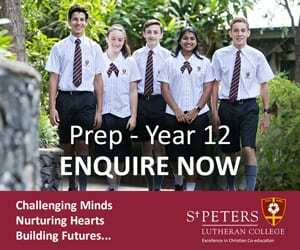 What are the sporting/extra-curricular options at Mt Maria College Petrie? Mt Maria students take part in interschool sport. There is music and art at the school, and an external extension music program that links in to the community. 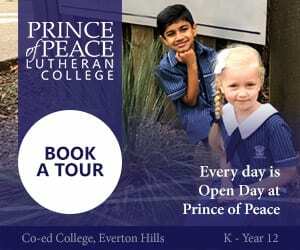 What are the public transport options to Mt Maria College Petrie? Mt Maria College is serviced by public bus and train. 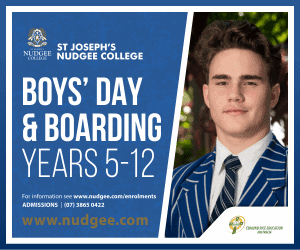 What are the boarding options at Mt Maria College Petrie? There are no boarding options for the college. 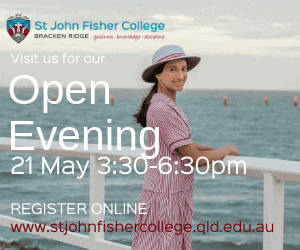 Does Mt Maria College Petrie offer scholarships and how do we apply? The College does not offer scholarships.